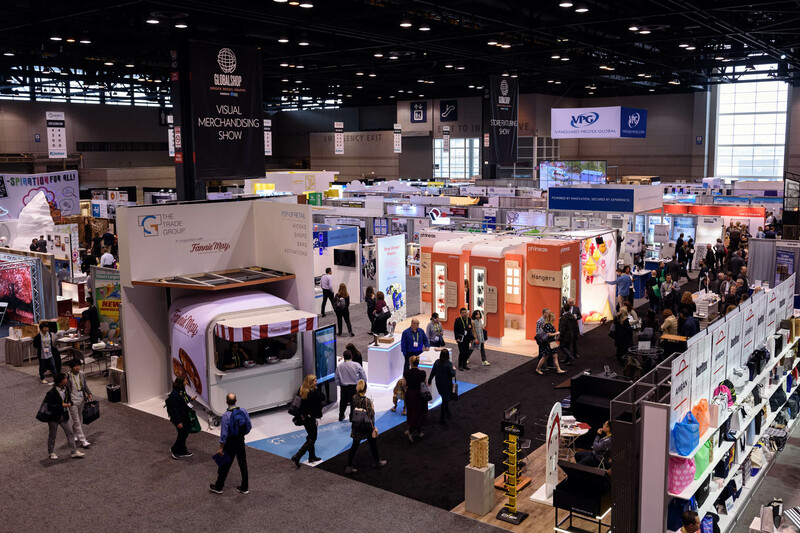 Global Shop 2018 trade show at the McCormick Place with the Phineas Group. 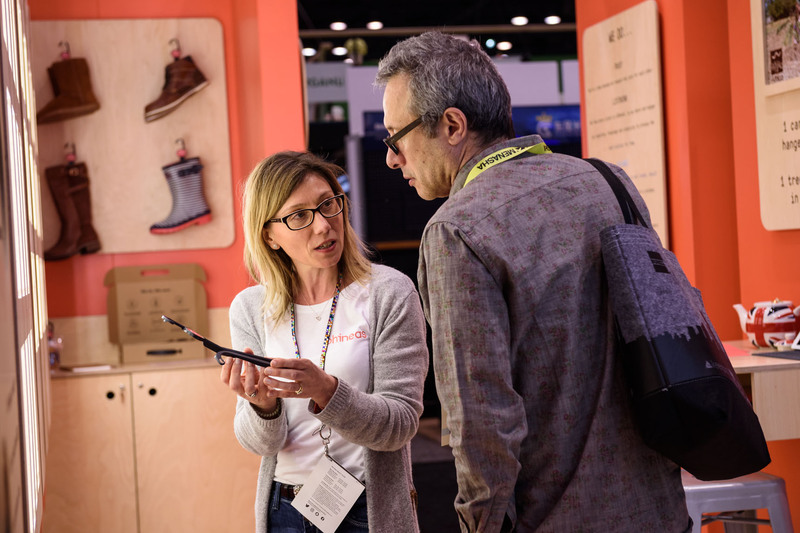 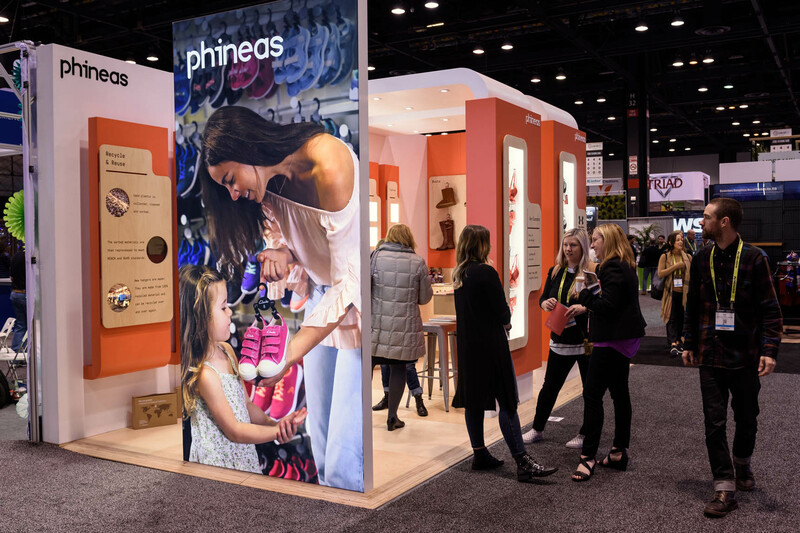 Earlier this year I worked with the Phineas Group to help them capture their booth at the Global Shop 2018 trade show at the McCormick Place. 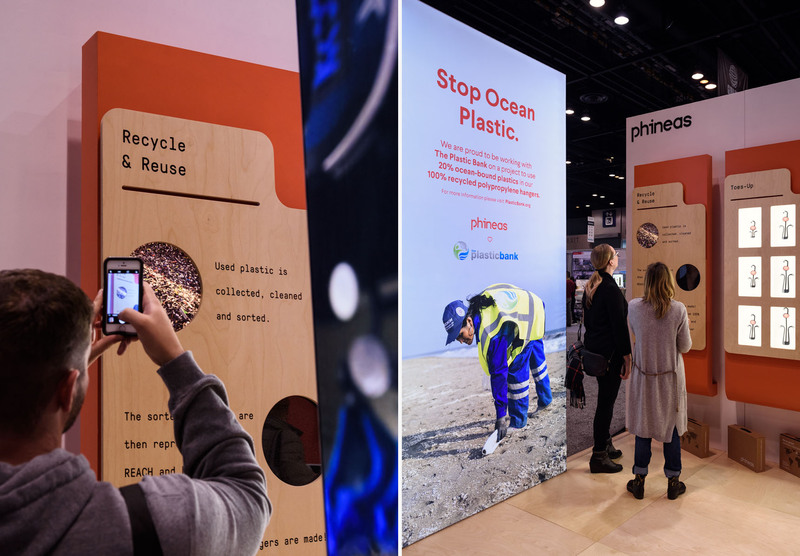 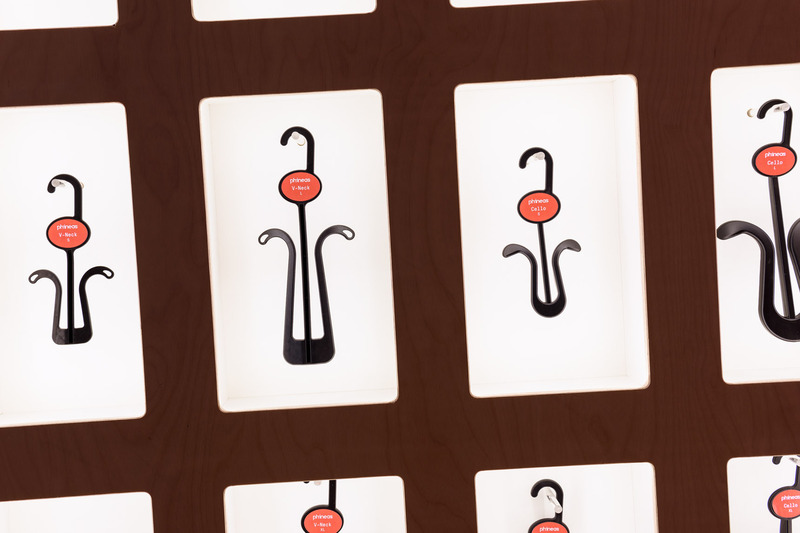 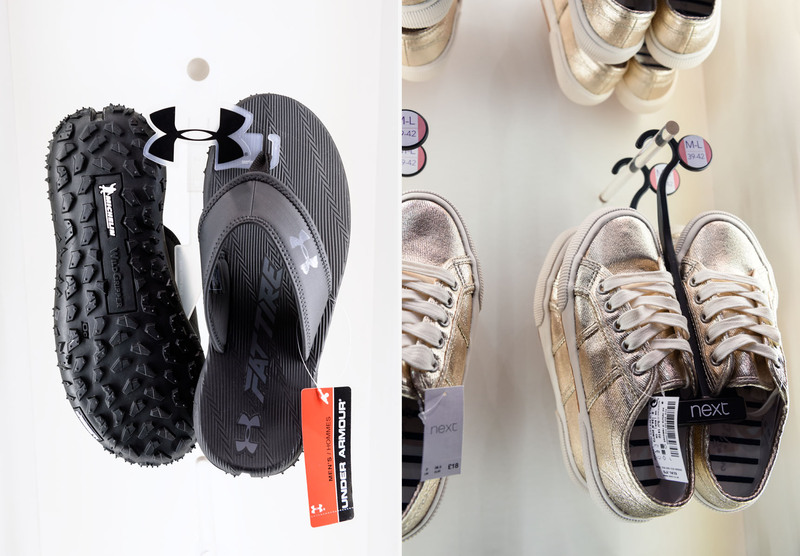 They were a fun company with a beautiful display, but it was interesting to learn that they partnered with the Plastic Bank to help reduce plastic in the ocean — by reusing it in the products.